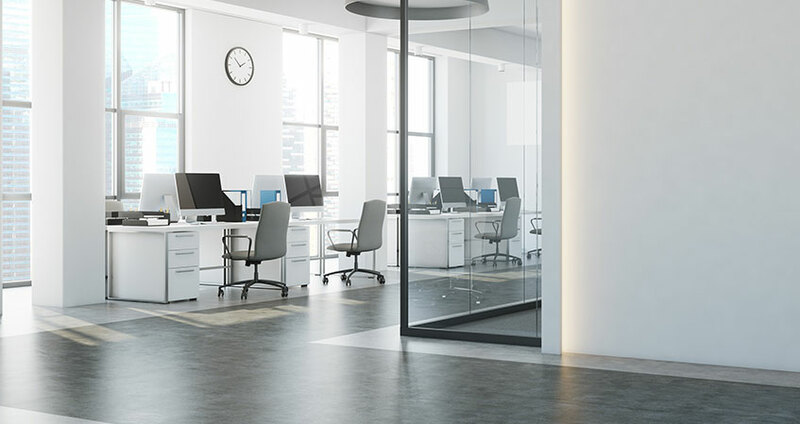 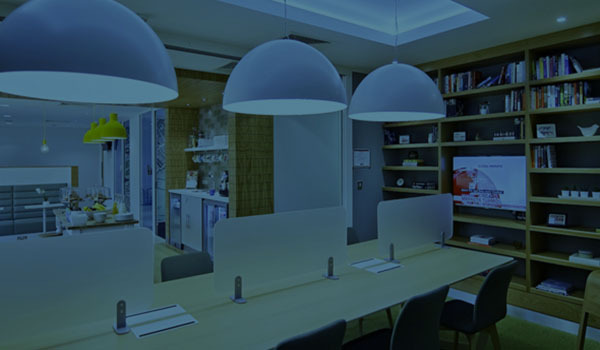 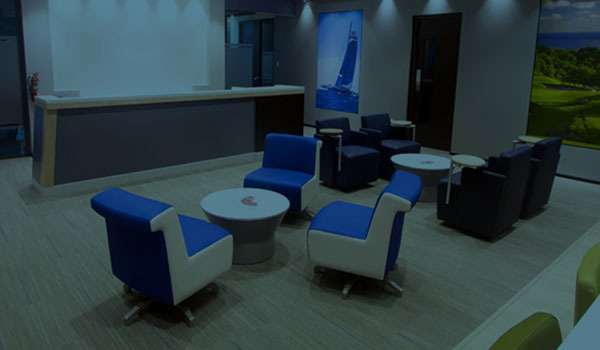 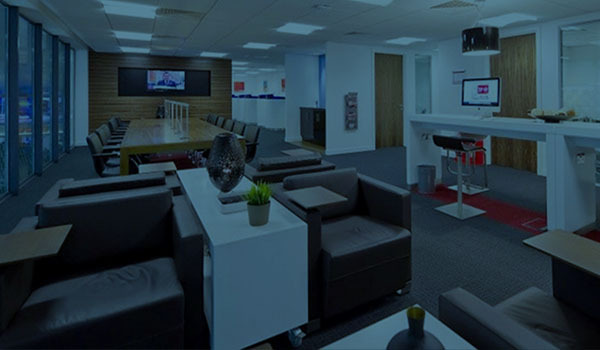 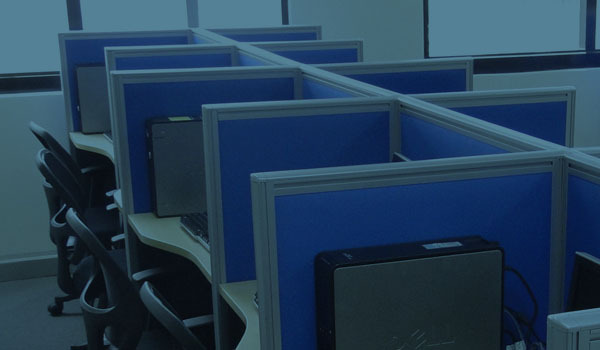 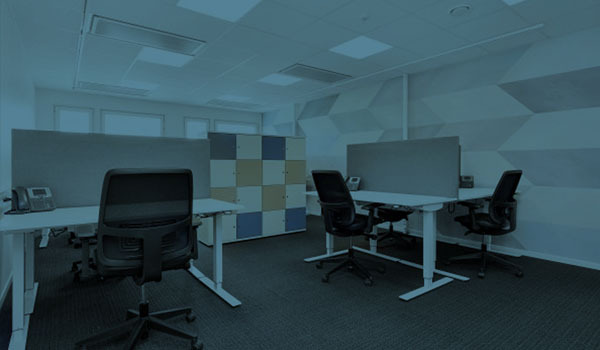 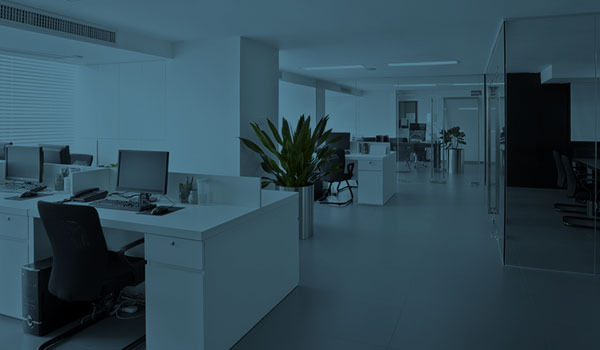 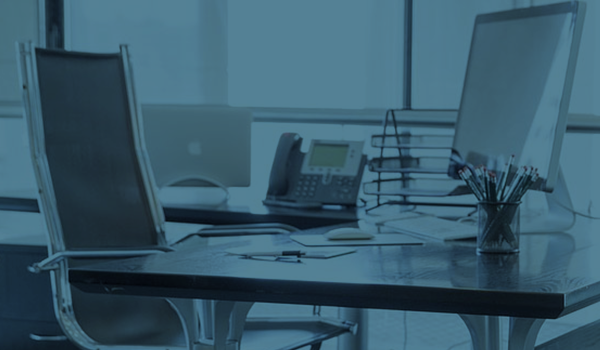 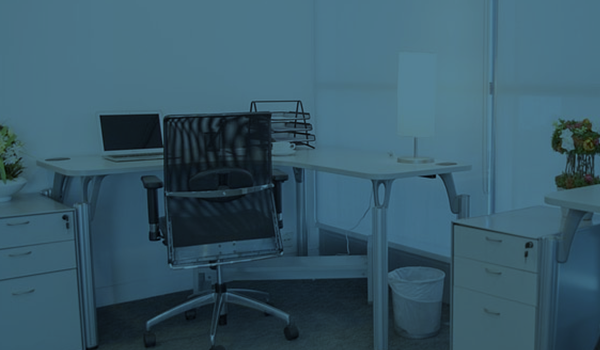 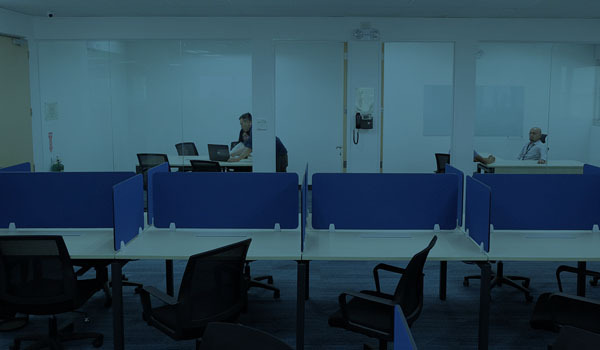 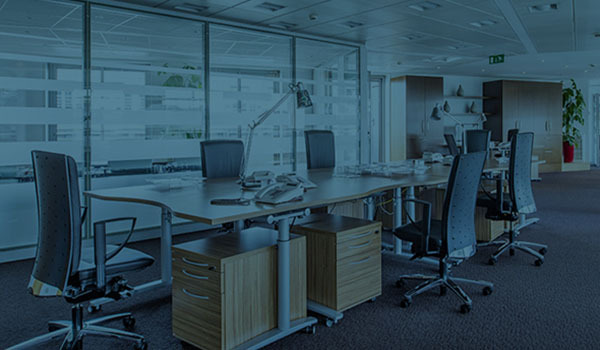 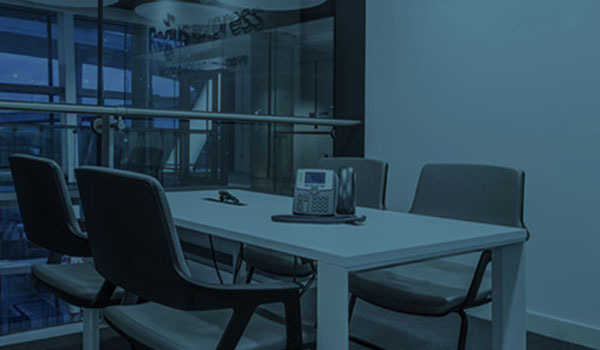 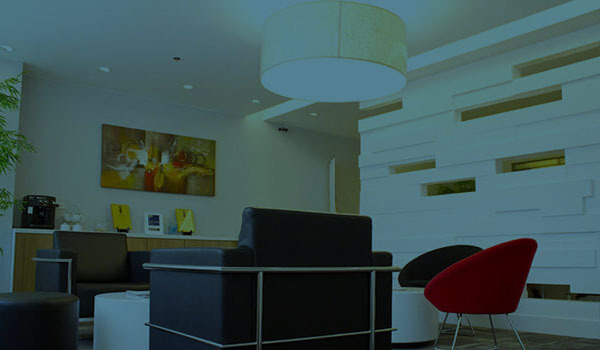 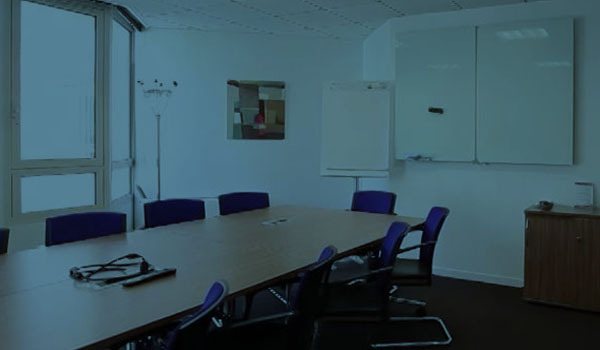 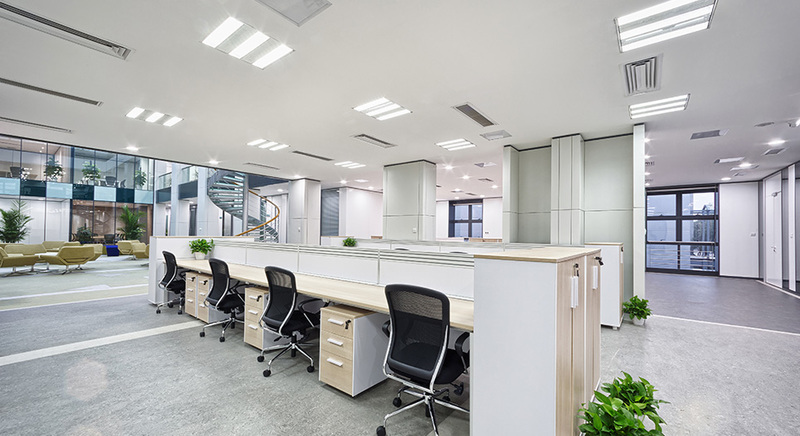 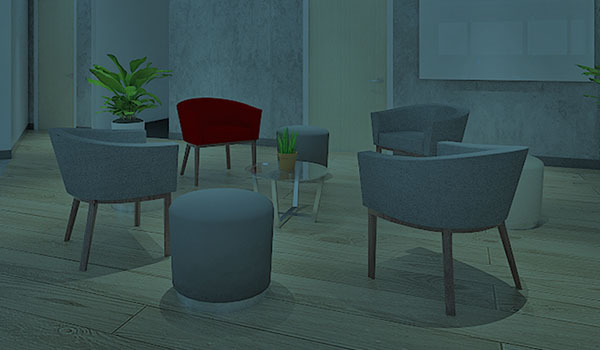 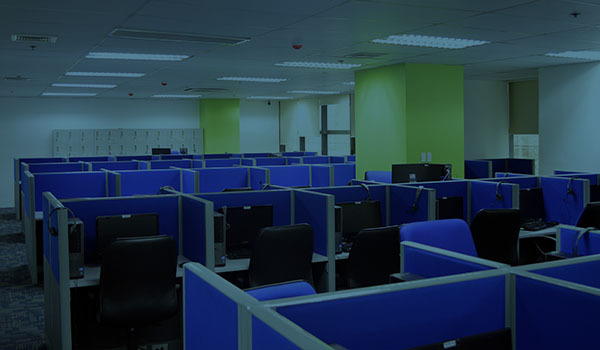 Ezy Offices helps businesses find the perfect office space to move in and get started quickly. 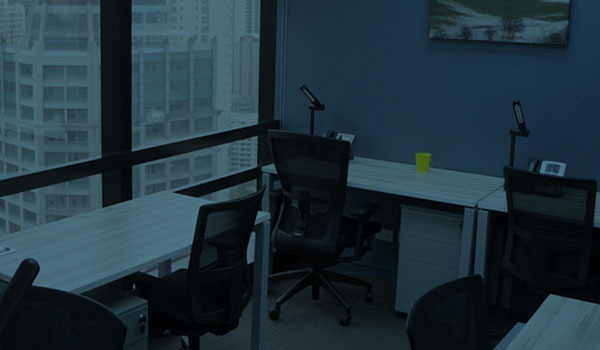 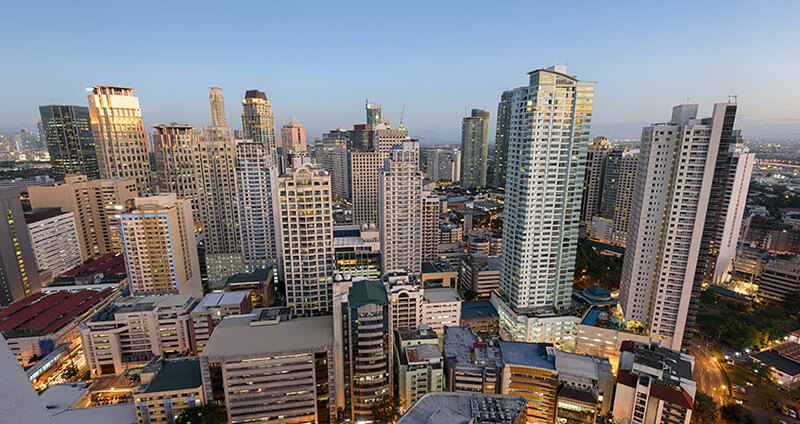 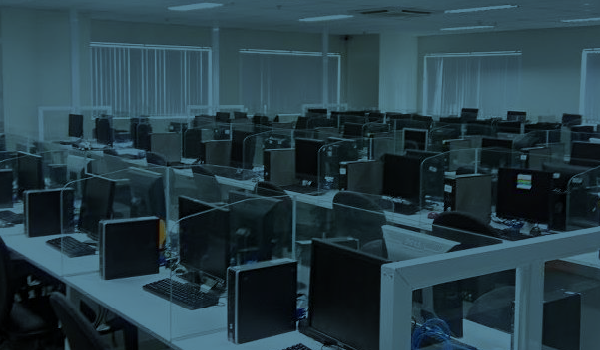 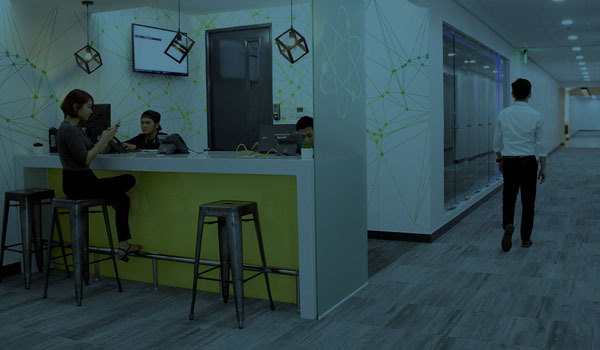 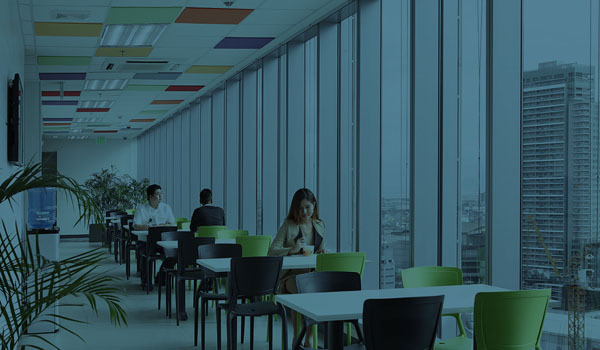 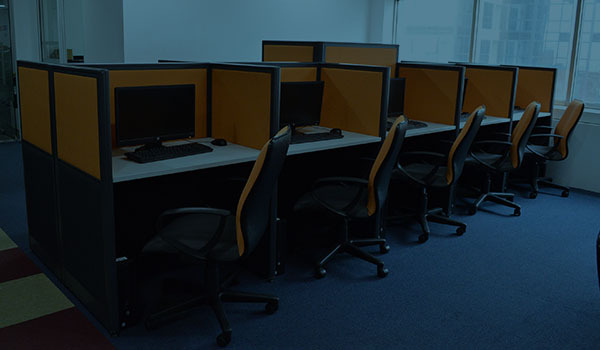 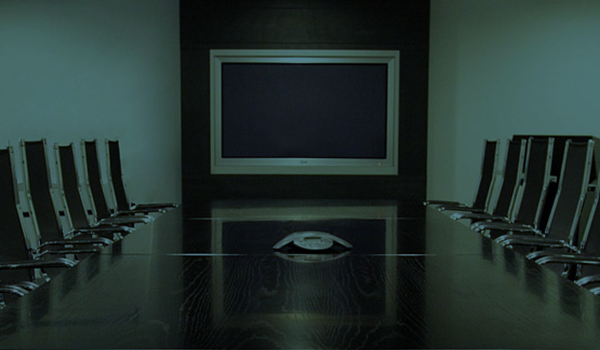 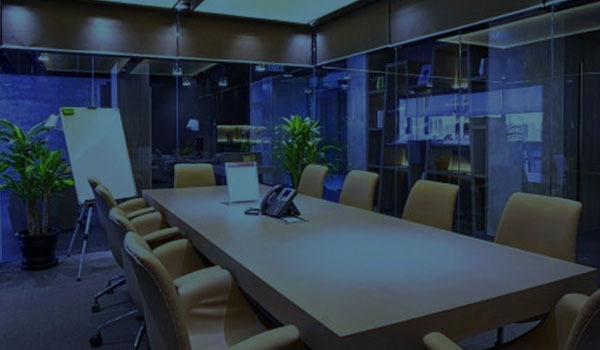 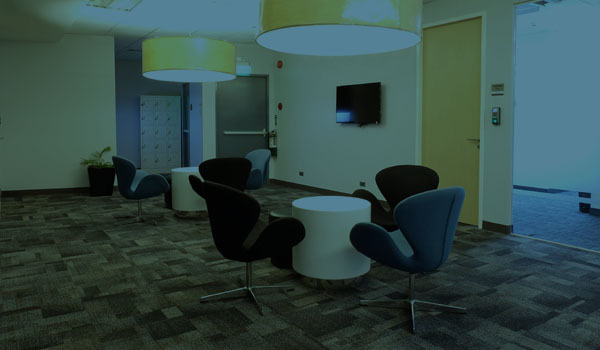 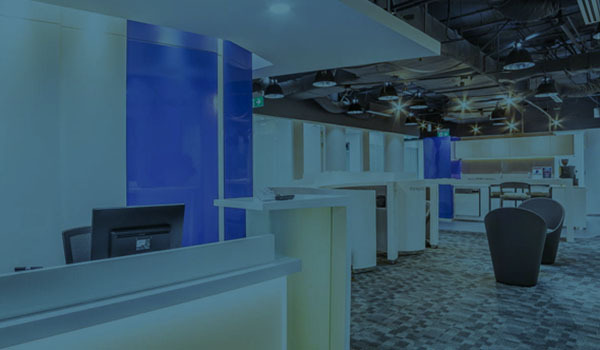 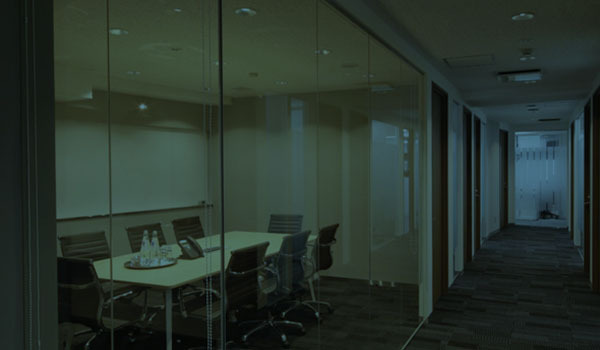 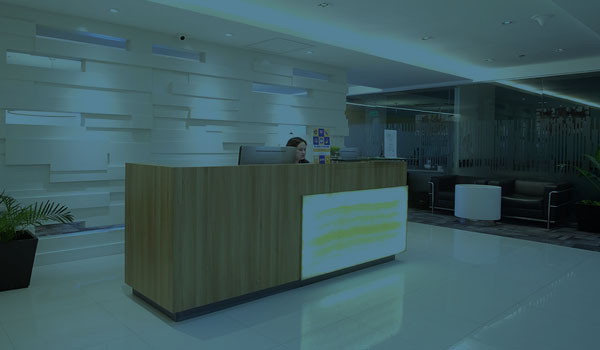 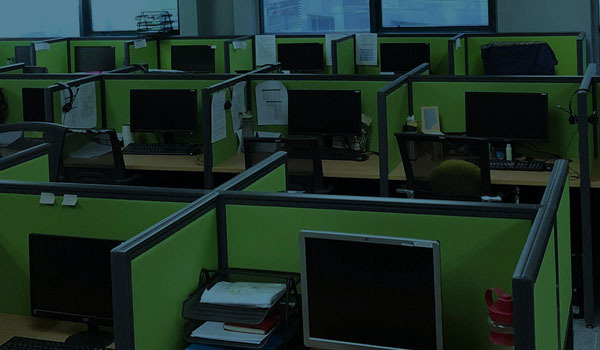 We have flexible office spaces, BPO ready offices and premium serviced offices in the best cities of Metro Manila. 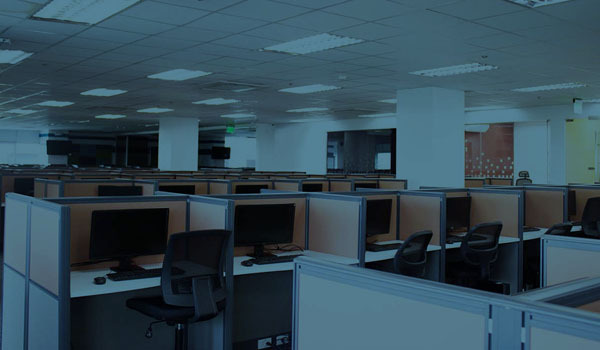 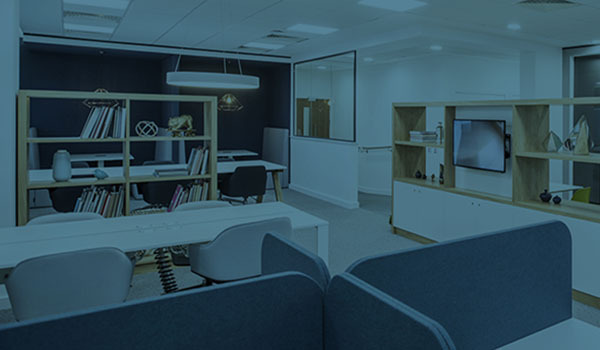 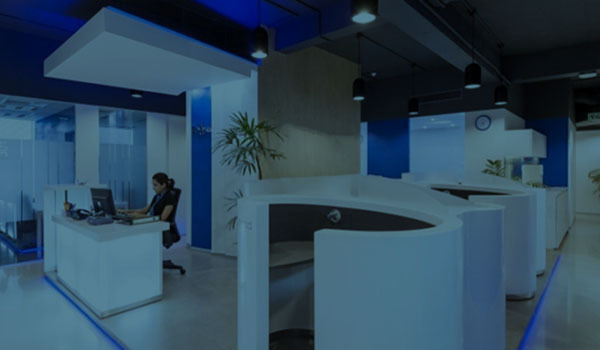 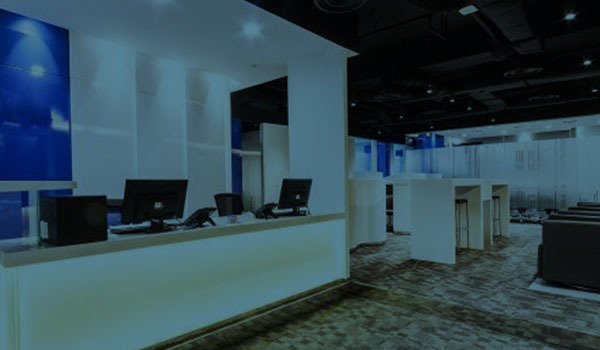 From searching of the office, the procurement of requirements and setup, Ezy Offices manages the whole process, making the move seamless, convenient and productive. 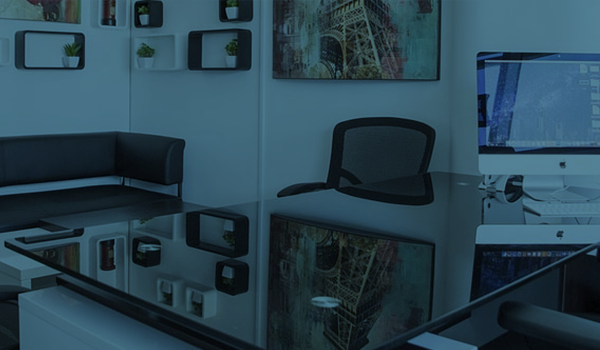 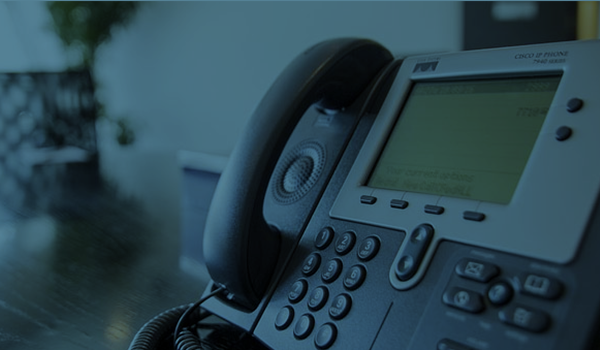 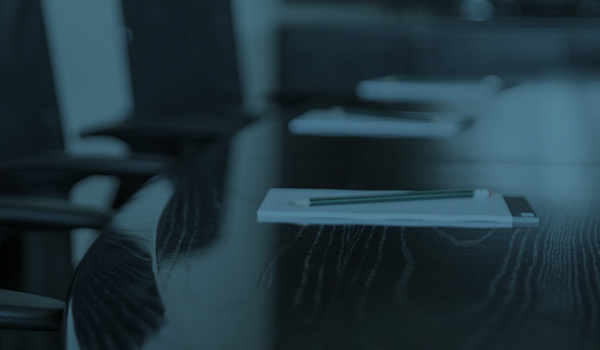 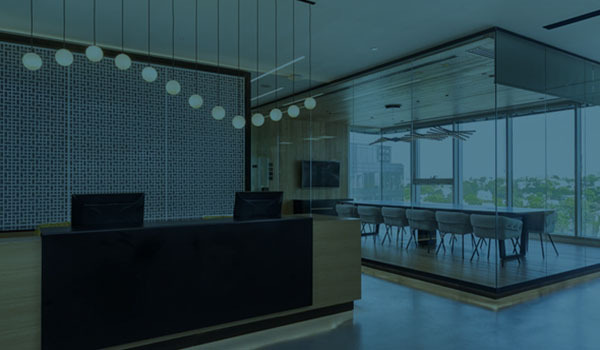 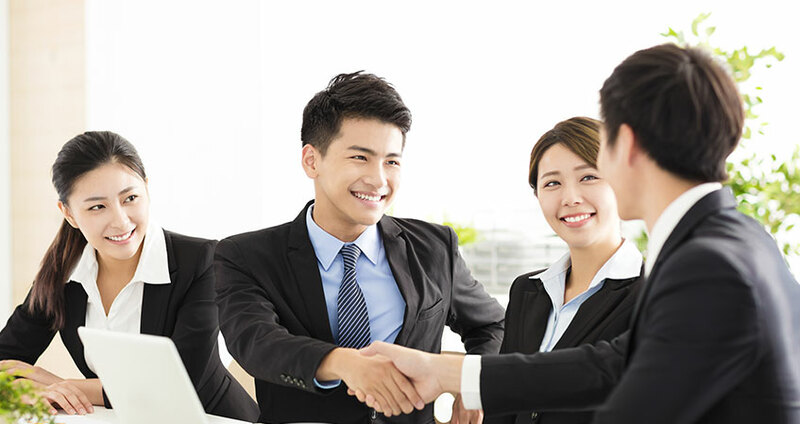 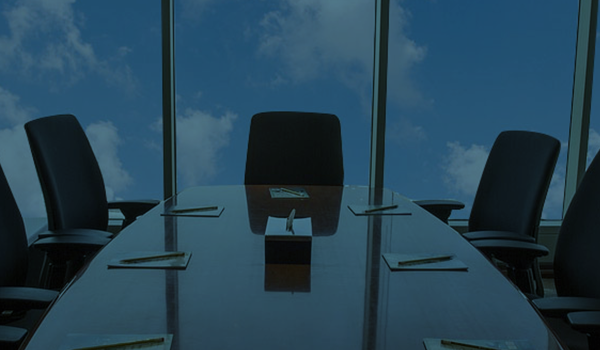 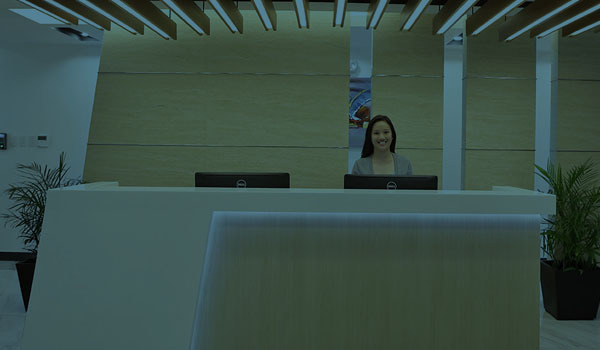 This is our premiere concierge service for setting up offices to house business operations.